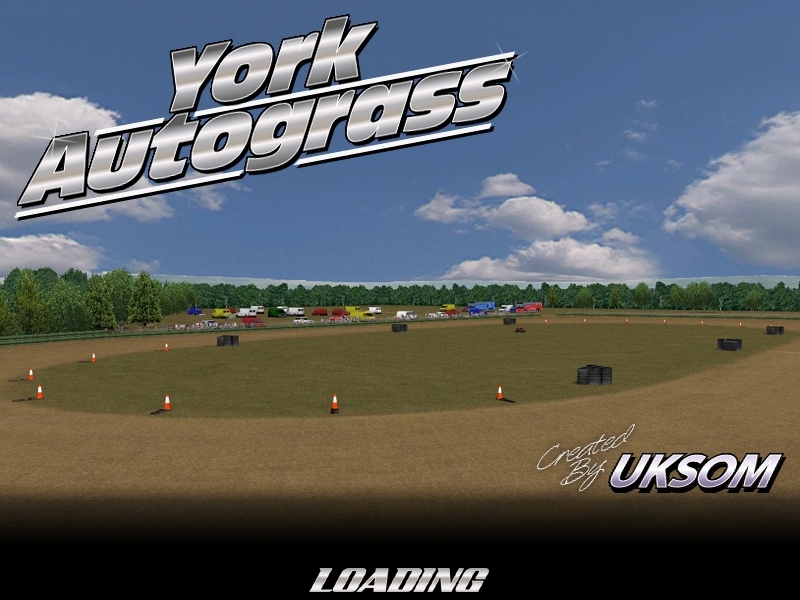 York Grasstrack was developed for the UKSOM Class 5 & 7 autograss mod. Included in the download is the normal and mid autograss tracks, plus a stockcar and reverse version. The Grasstrack mod can be found at UKSOM.co.uk and should be available on RFC soon. Thanks to everyone who helped with the track! There are currently no setups for York Grasstrack. Add a Setup. Percorso da rally con 3 prove speciali, trasferimenti e parco assistenza tutti insieme. Rally track whit 3 special stage, transfer, service park, all in one.